Finally, journalist Shafik Rehman left Dhaka for London on Friday morning. Shafik Rehman flew to the United Kingdom by a Turkish Airlines around 8:00 am to see his wife as his wife is undergoing treatment in London. BNP chairperson’s media wing personal adviser, Shairul Kabir Khan confirmed the matter. 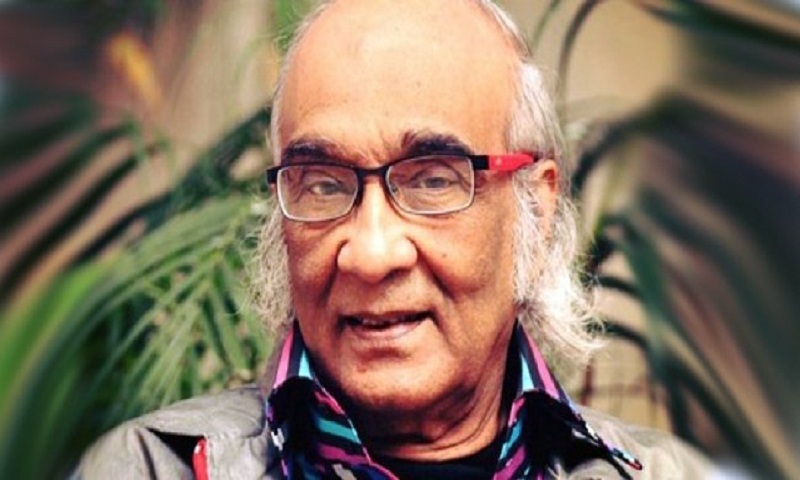 Shafik Rehman was scheduled to fly on Thursday, but he was barred by immigration police at Hazrat Shahjalal International Airport. Immigration police said Shafik Rehman had no clearance to leave the country. His passport was submitted in court. He has returned his passport on Wednesday. His luggage was shifted to plane after boarding pass yesterday. But immigration officer did not allow him to go London. Shafik Rehman is now on bail in a case filed for his alleged attempt to abduct and murder prime minister’s son Sajeeb Wazed Joy. He was released from Kashimpur jail in Gazipur on September 6 last year.